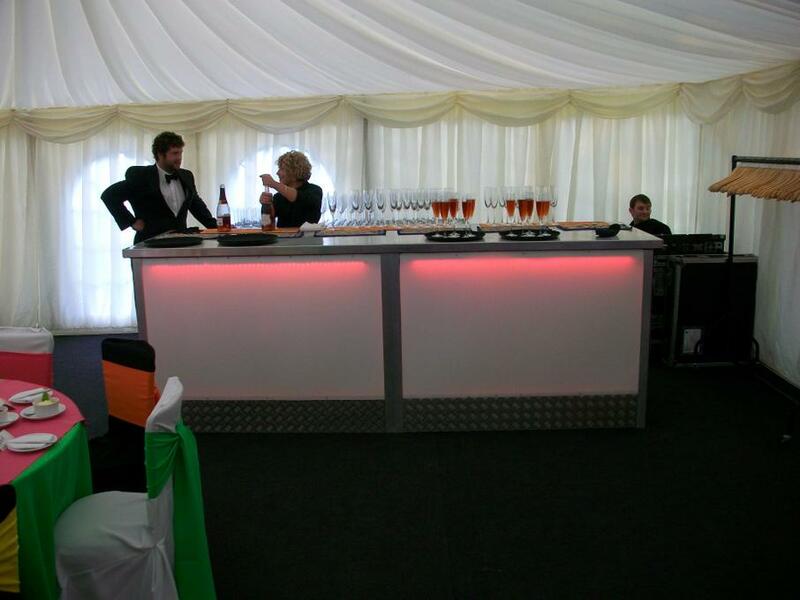 At jimbos bars we can cater to a wide range of event from car shows and festivals to wedding and birthdays. 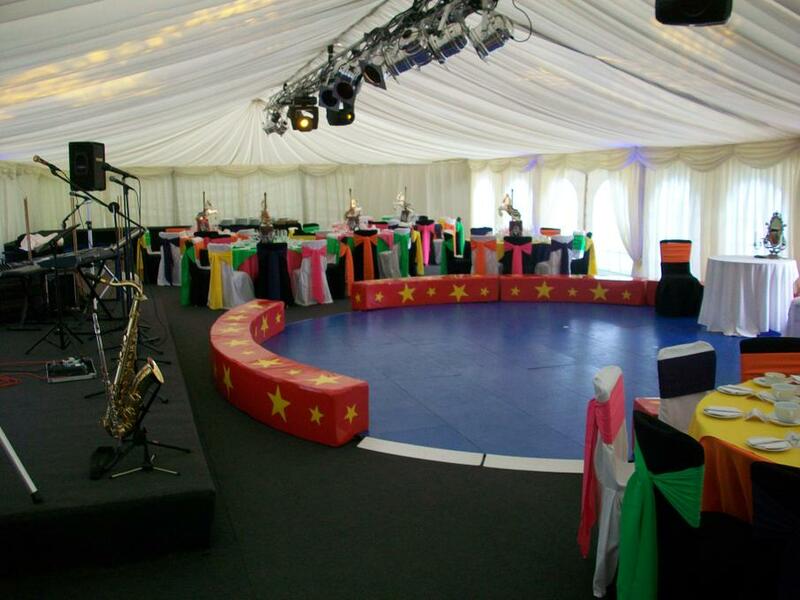 No event is to big or to small for us to handle. We have a large professional staff base and all the equipment and extras you may need. 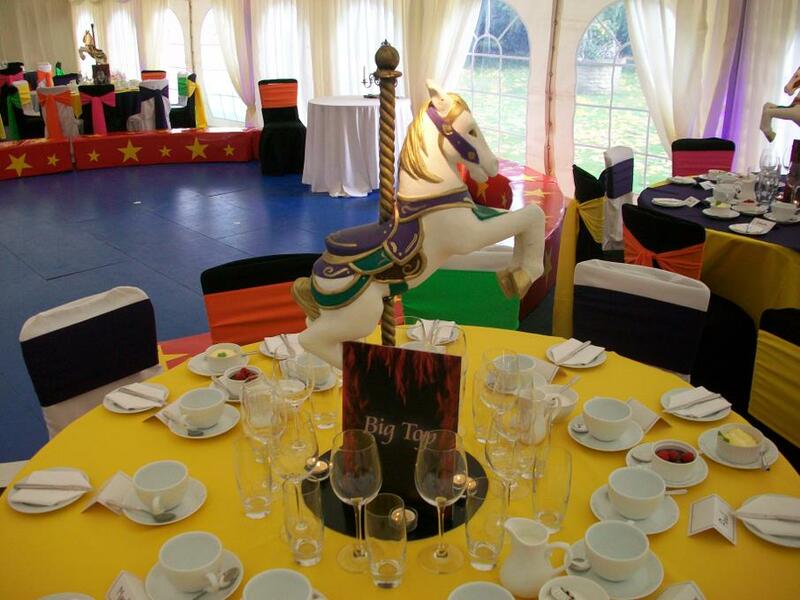 With almost 10 years experience as a professional outside events company we have done almost every type of wedding and party you can think of and we are continuously expanding our skills and product range. 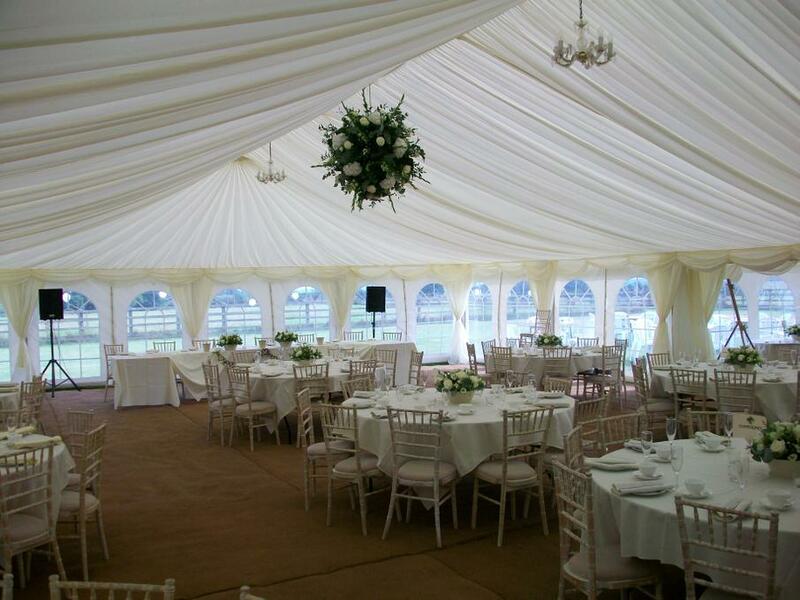 Teamed with temevally catering we can also offer a catering service. a open bar (free bar) would work by the client choosing how much stock etc they would want for us to supply on a set price that they would pay then we would supply to staff to serve said drinks. yes we have full kitchen equipment and caters on hand to cook fresh on location. 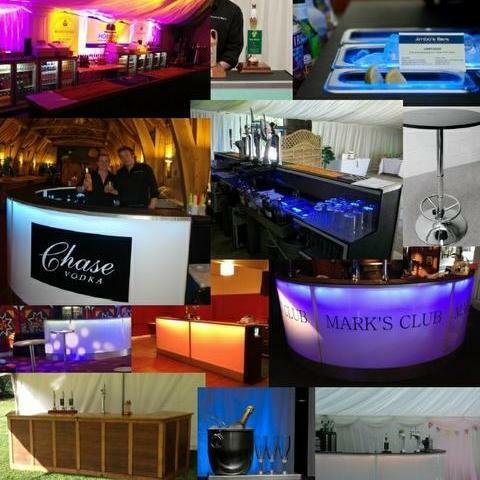 we can supply a number of bars, dancefloors, marquees, fully trained staff, catering from canapés to full 5 courses ( or more if requested) hog roast and bbq etc. Any other request will be supplied to our best effort.